Join re-enactors, artists and archaeologists for a day of Saxon crafts, stories and activities which will help you explore Saxon life in East Anglia. A great event if you are studying the Anglo-Saxons at school, or as a family activity. 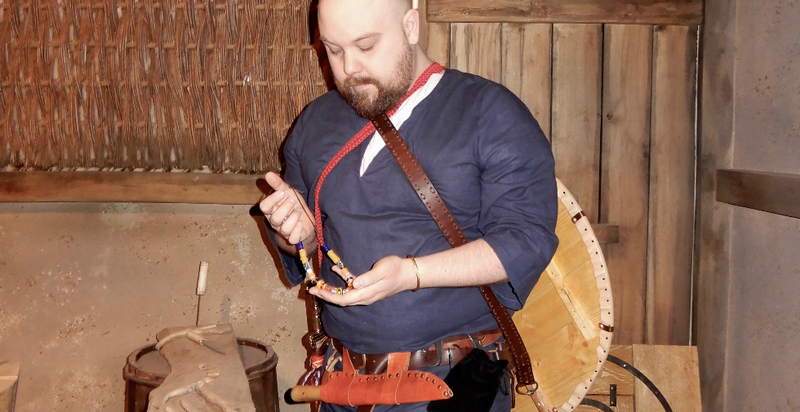 Handle Anglo-Saxon objects, listen to tales of daring with our Saxon Storyteller and have a go at card weaving. These free drop-in activities are available throughout the day.